2015 rounds off another year for Ultra Bass Records and their 20th release, firmly cementing themselves into the hearts of underground music lovers. 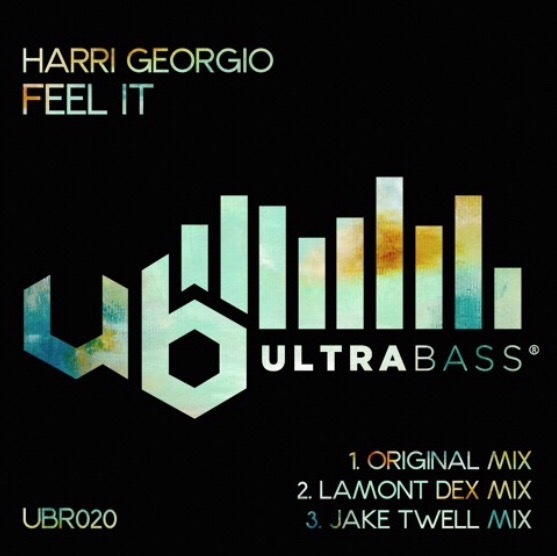 The 20th release (releasing 29 Nov on Juno) showcases a lively bouncy track from English DJ/producer Harri Georgio along with two remixes. The first from English-born Canadian-based Record label CEO, DJ and producer Lamont Dex, and the second from English DJ/producer Jake Twell. I’m sure 2016 will continue to see much growth from this tasty label.